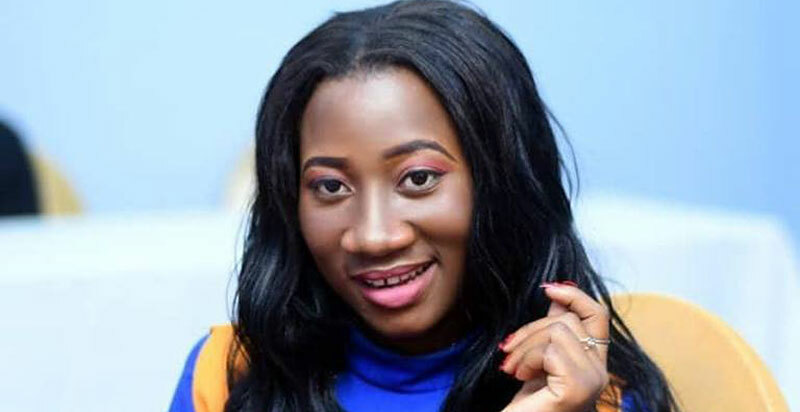 Just a few days after fans attacked artiste Chosen Becky of the bankuza fame, Nick management who helped her get to the lime light is not settled either. They just burnt her from singing and performing her three hit songs (Byabangi, Bankuza and Aliba-ani) which she these she did under one the management of Victor Kamenyo. Nick management claims chosen Becky failed to complete her ten years contract under their management and instead completed only 6 months. The same management says they had invested a lot of money (180m) in the artiste through paying music composers, paying for both audio and visual production, promoting her and the music and also supporting her glamorous lifestyle. In a bid to get their money, Nic has told Becky to grant them permission to solicit money from gigs she performs under her new management. They will also grant her rights over the songs after she fully pays the money her former management invested in her. However, Becky’s new manager says he doesn’t understand Nick manager’s weird behavior because they terminated the contract with claims that Becky had broken house rules when she left home for club yet in actual sense, she had gone to visit her sick mum.